I believe that storytelling largely contributes to brand success. Stories are important tools to make consumers part of your community, to make them believe in what you do and ultimately what you try to sell. Consumer trends indicate a need for authenticity and I believe stories should be based on what is real. Creating stories from nothing is great for a novelist, but for a brand, there has to be authenticity. So how do we communicate these stories? Telling the story through product quality and packaging is one way, but it leaves much room for interpretation and is not necessarily accurate. This is where marketing teams come into the picture. 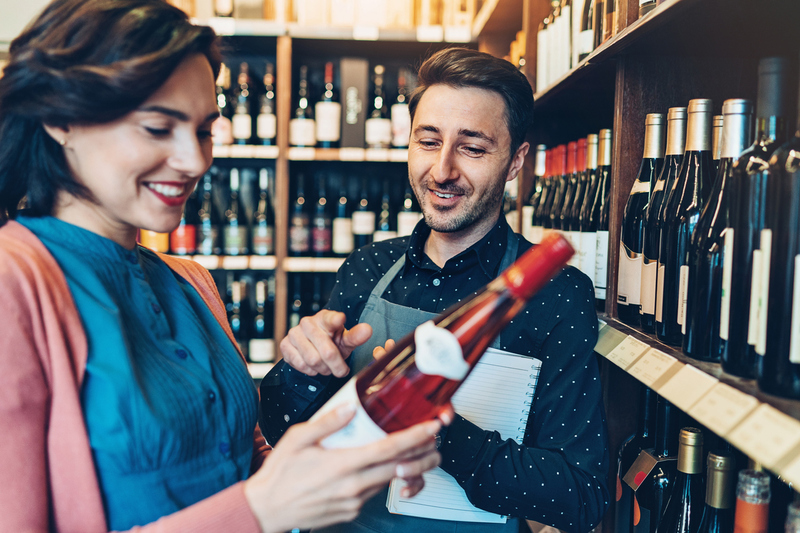 They need to ensure that the extended sales team, from the sales director to the representatives in the field, tasting room assistants to retail wine advisers know the story. Storytelling via the product is a lovely idea, but I am afraid it is often limited to high-end restaurants and wine boutiques where there is a real interest in the product. Wine media might help to tell the story by tasting the product and sharing the tales of the winemaker and marketing team – an important tool for the wine industry. By large, though, to tell the story through the product, is quite a challenge. Why then are we so story focused? Enter the experience. Another very important consumer trend. Today’s consumer wants to make memories and wants to share them on social media. They want to do something different, experience something new. This need for an experience combined with consumer’s quest for authenticity, create a wonderful opportunity for storytelling. Because it is so hard to tell the story purely through the product, experiences based on the product’s story can be a wonderful solution. I believe it is the reason for the success of South African wine tourism. Even though we sell big volumes of South African wines internationally, our brands and styles are not that familiar in the global market. It is when tourists visit the Cape Winelands, however, that they not only fall in love with the scenery and diversity, but also through the wine tourism experiences, get to know the heart of South African wines. But are we getting more for our wines because of the quality of our wine tourism offering? Conradie quoted Sawis figures indicating that despite a 6% increase in the Rand / litre price of packaged wines sold in South Africa in 2018, 49% is still sold at less than R30 per litre and 33% between R30 and R48. It seems that despite our dream to sell the story, on average, we are still selling on price. Despite global consumer trends, local economic conditions and political uncertainty guide purchasing decisions. When times are tough, perhaps we opt for the price value rather than the emotional value. Despite the reported strong performance of retailers over the festive season, leading strategists and economists feel that “retailers remained under pressure despite the economy exiting the technical recession in the third quarter.” (Read more) With 2018’s 1% VAT increase, petrol price hikes and no respite when it comes to unemployment, South Africans are wary when it comes to spending their money. Is it because of the consumer’s pockets that many of us continue to sell our wines at low prices? Or is it because we have not yet made our wine interesting enough from a story perspective? Even at the lower end of the scale, I believe South African wines often over-deliver when it comes to quality and price. While good for the consumer, it is a negative cycle that is not sustainable for the industry. I am delighted that the pricing trend is upwards and perhaps if we can stick it out, continue believing in telling our interesting wine stories in innovative ways and find some growth and stability in the South African economy, we might see yet more upward pricing at the end of 2019.